Eon/MGM/Columbia PicturesDaniel Craig as James Bond. 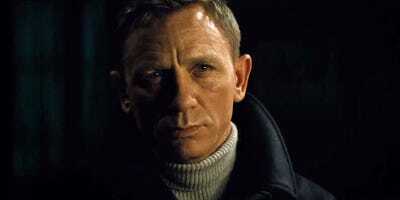 James Bond will continue to be played by a man, according to the franchise’s producer Barbara Broccoli. 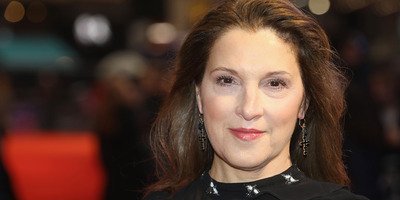 That was how producer Barbara Broccoli put it when asked if there would ever be a female James Bond. With the recent gender-bending trend bringing new life to existing IPs (“Ocean’s Eight,” “Dr. Who“), the internet has been pushing a female Bond for years. Even actresses like Priyanka Chopra and Gillian Anderson have voiced their interest in obtaining the coveted licence to kill. But Broccoli, one of the most powerful producers working in the industry today, states that despite keeping Bond a man, that doesn’t mean the character has to continue to have the same old-school qualities the character had in the early days of the franchise decades ago. Craig will return to the role for the final time in the 25th Bond movie, which will begin production in March. But looking forward, can Broccoli see a female directing one of these movies?